With the other side of the M62 offering its usual infinity of live music to choose from, Getintothis’ James Sullivan picks out five must-see gigs on offer this month in Manchester. Manchester’s never a city lacking in live music. It can get confusing though, especially when so many venues are packed into one area of town. What you need is a filtering system. Someone to do the digging for you. Someone who can pan for gold amongst the river of, erm, dirt and stuff. Someone who can handle a metaphor correctly without getting their fingers burned. Let’s try that again: There are loads of gigs happening in Manchester during the month of August, here are our top five! In the seemingly endless list of great venues closing (see our Kazimier piece for the most mourned of recent times), you can now add Manchester’s hidden gem: Kraak Gallery. An unmarked door, in a thinner-than-a-matchstick alleyway behind a tiki bar just off Stevenson Square, this venue and performance space plays host to the inaugural Manchester Popfest, before it shuts up shop in September. It promises two days of lo-fi pop, shoegaze, and scuzzy garage, as well as a zine festival. Look out for the slacker pop of Seeds of Doubt, Manc surf heroes Former Bullies, and Mallorcan smash pop act Papa Topo. There’s also the first Manchester screening of My Secret World: The Story of Sarah Records – a documentary covering the legendary basement record label of the 80s and 90s. 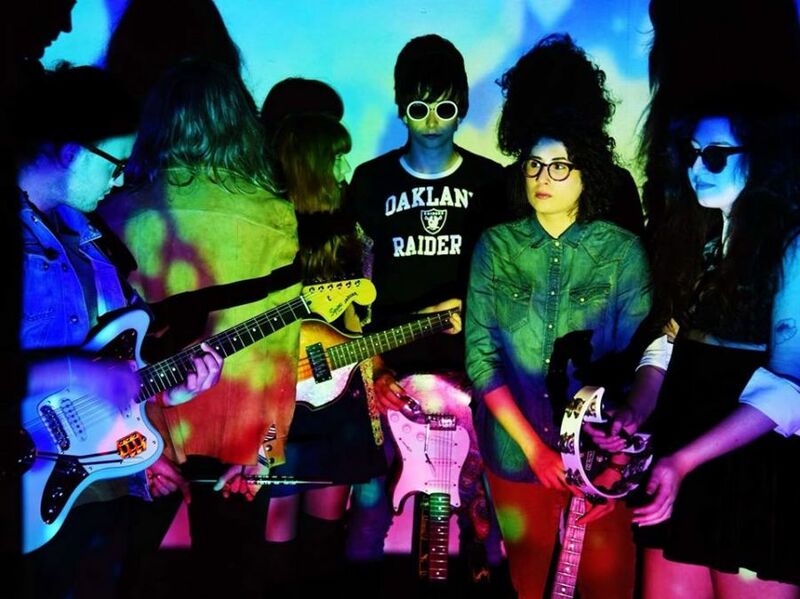 There’s only a solitary demo to be found of new Manchester psyche/fuzz band Freakout Honey. But they do have a pleasingly odd video full of 60s archive footage, set to their off-kilter Twin Peaks drones. Probably best to head on down and see them live at Interstellar Overdrive’s regular club night at the Fuel Cafe Bar. Tons of garage and shoegazey goodness, as well as free entry. 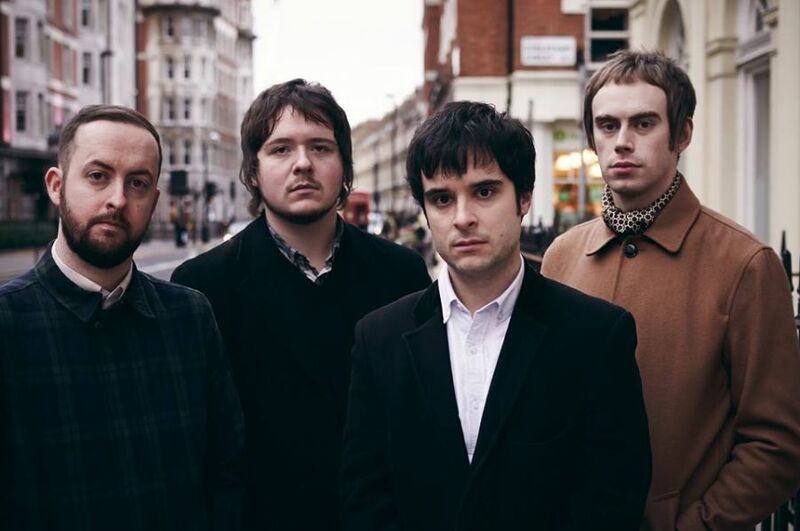 Warrington northern soul band Man & the Echo recently signed to 1965 Records, the label of love set up by legendary A&R man James Endeacott (The Libertines, The Strokes, The View). They’ve got girl group harmonies, profoundly northern lyrics as sharp and wistful as Paul Heaton, as well as the occasional foray into straight up disco. They’re launching their debut 7” single All Right at Night and Day, supported by local blues rock band Lucky T Jackson. Great line-up for a fiver at the Soup Kitchen on the bank holiday weekend. 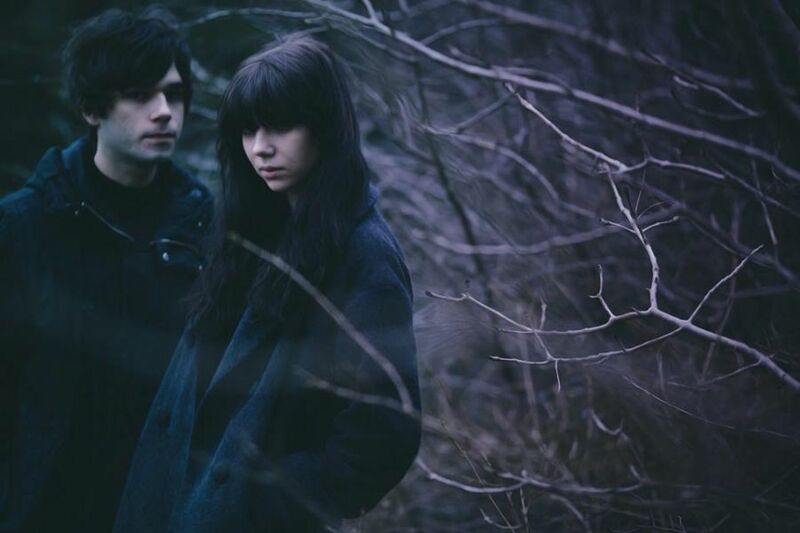 The KVB deal in post-punk, industrial landscapes, backed by striking video footage projected behind them. The basement vibe of the Soup Kitchen should be a perfect match for the claustrophobic, Psychocandy-referencing duo. 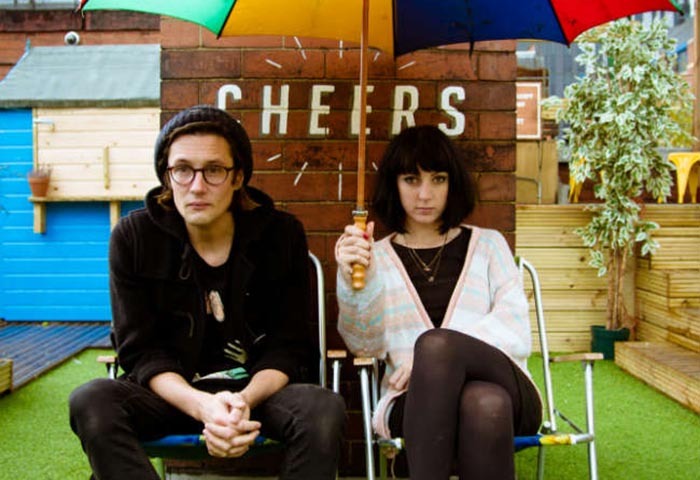 Grunge-wave locals PINS have already toured with Sleater Kinney and Drenge this year, and are fresh back from their American tour, while the great caffeine-pop Leeds band Menace Beach open the show. Way better than Reading and Leeds. 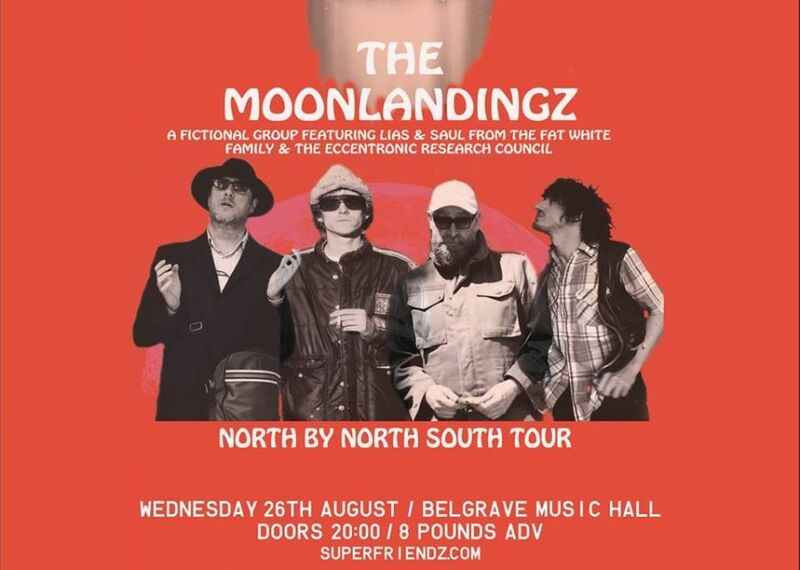 When the two principal members of Fat White Family made a record with the synth-led, spoken word, audio-explorers The Eccentronic Research Council (featuring actor Maxine Peake), they probably didn’t think it would go this far. That album was based around a fictional, small-time band called The Moonlandingz. Now, Frankenstein’s monster has jolted into life and is staggering towards the Night and Day Cafe.